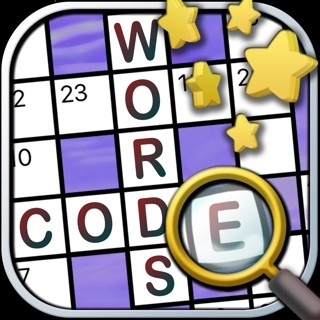 WordStorm is a highly addictive and easy to play word puzzle game. Try to guess all of the 35 most common words that can be made from the 9 letters shown. 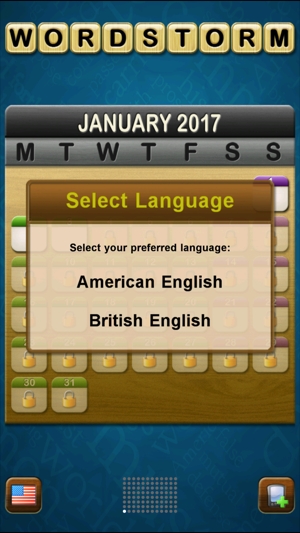 Each word must be 4 or more letters long and must contain the central letter. There's a unique puzzle for every day which everyone else will be playing that day too! I love this game. I’ve been playing it since I got my first iPad. Yes, it’s challenging and no, there are not hints. But so what? If I want to know what the answer is, I can use the “win every game” website to look it up. It doesn’t invalidate the fun of this, if you like word games. My friends and I like to see how well we can do independently and then when we’ve gotten all we can, compare and see if we got 100% together. 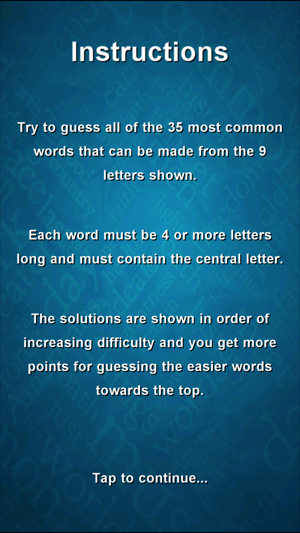 I liked this game at first, but found that even when I submitted perfectly valid words they weren't always accepted. I take this to mean the words you choose have to be those specific words the author had in mind, and other words, no matter how valid, aren't allowed. That's OK, but when I got stumped, I didn't see a way to get a hint, either! The idea for the game is good and the interface is ok, but it needs some work on the actual gameplay. Not happy I purchased it 😒 It wasn't until later I saw the 'lite' version. Well, this is a very nicely done game. The graphics are very attractive to the eye and pleasant to work with. 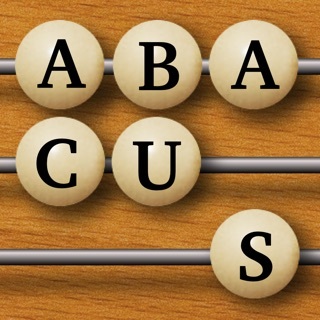 There are already quite a few of the "make all the words you can using the above letters" type games, but I'm giving this one five stars because the developer has thrown in a couple of twists to make it more unique! For one thing, you MUST use the wheel's center letter in each word, and secondly, you need words of FOUR letters or more rather than the usual three letters. There is also a Game of the Day, and that is a nice feature too. I also like the feature that once a valid word is spelled the game automatically places the word in the appropriate area without us having to "push this button" to end our word. 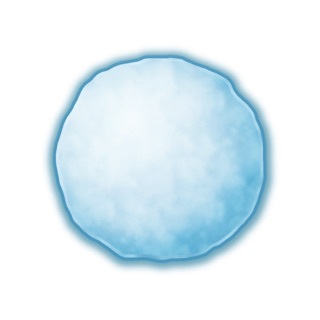 I do think it would be neat if the center letter would change after each five or ten words or something like that, just for us old hoagies who get a certain word in our beanie that does not contain the original center letter, and leaves us frustrated because we can't use the really neato word running around in our peabrain. LOL. I'd also like to see a push button spin of the wheel rather than having to shake the iPod. 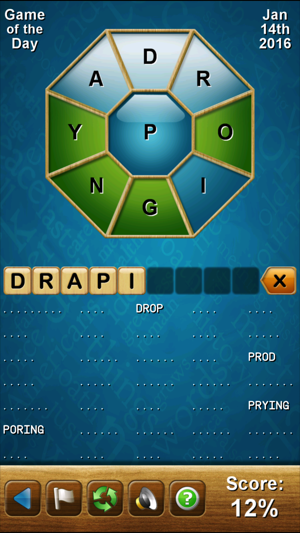 I truly love word games, and this one is no exception. All in all, I'm impressed, and I know I shall enjoy many, many pleasurable hours with this fine game! THANKS!!!! !